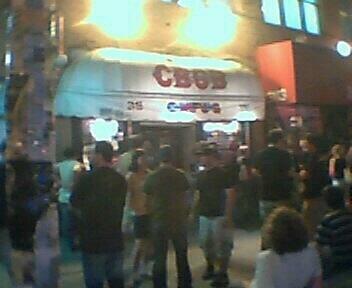 While on our tour of the East Village I spotted the legendary club CBGB. This club might possibly be the most well known club in all of the planet. (If you're my friend you know I like to exaggerate things, but here I'm serious.) I know of no other club that has recieved so much publicity than CBGB. This place has nurtured America's underground rock scene for decades and helped several bands make big names for themselves. I believe the Ramones are the most famous of the bunch. So I made John walk into the lobby with me just for a second. We left once we found out there was a $15 cover. 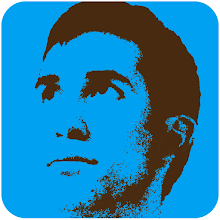 History is important, but I'm still cheap.